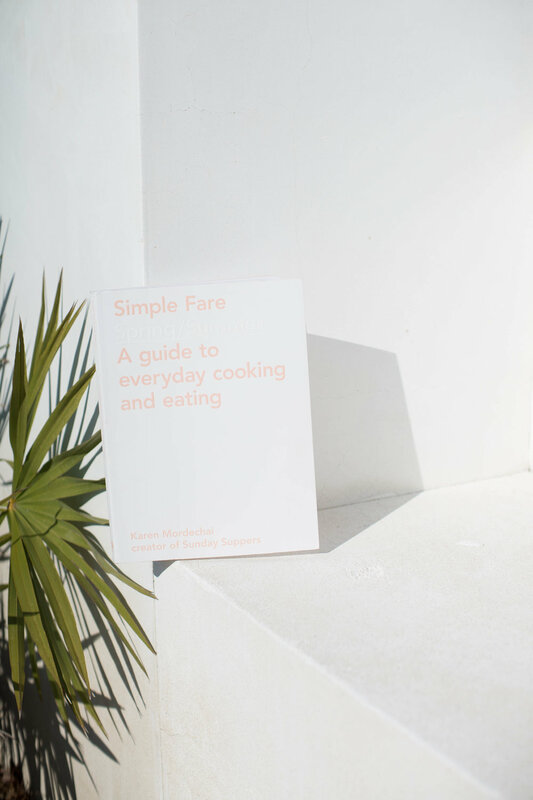 Who / Simple Fare: Spring / Summer / What / A pop up. We've taken over a 2,000 square ft. space in Nolita for the day and converted it into a concept shop and taquerita. We'll be selling tacos, signed copies of the book, Ila products and a few other surprises. Come see us. / When / Saturday, June 17 from 12 to 6 pm. 168 Bowery / Why / To celebrate the new book, eat some tacos and hang out with you.